Song is terrific & really love this Choir but the flashing psycodelic colored lights are distracting. When Christians sing praises to God we are supposed to be intertaining him with our voices not intertaining each other with flashing lights & such stuff. Believe me, you don’t need all the hoopla flashing lights . 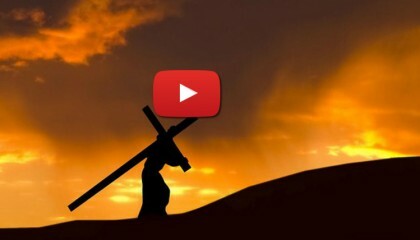 . . GOD is enough!!!!!!!!!!! Keep worshiping God , he has your back you know where you are going when you leave this earth,, Lift up the name of JESUS never stop. The ones that say bad post don’t know God like we know him. Hold your peace and let the Lord fight your battles , victory shall be yours. Keep praising him! I am UPC and I aprove this message! The singer looks like a very overweight man wearing high heels and sounds like a man. 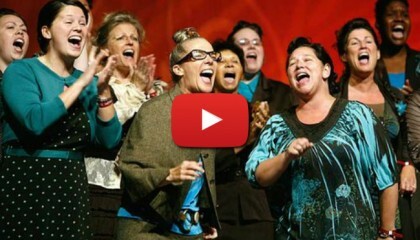 Love this…great song and blessed annointed singers. Great song but why must we chase the world. The only purpose of a song like this is to praise and worship Jesus. Singing about power in the name of Jesus and it looks like the power is off in the building. Jesus is light. Turn them on and stop pretending you are in a club. Some of these posts.. are appauling. My thoughts about it are that ppl can get excited about other things but when someone expresses it while worshipping its looked upon as crazy or of the world.. that’s a little crazy to me. I think we should get very excited about Jesus moreso than anything else! And about the twerking really? Ppl we can dance before God.. it ain’t like they backin it up on someone. Ppl are making it into a negative thing when it isn’t. Get lost in the lyrics.. there is Power in the name of Jesus! … it’s jus crazy how ppl can turn something so positive and uplifting into negative. Smh. I love this song! They do a great job and I thank God for their worship and service to Him to bring it to others. Sad that you look like you are not separated from the world. Did I see someone twerking? I LOVE to hear this woman sing!!! But looks like thier getting used to the dark…. These comments are appalling. It reminds me of the UPC church I was reared in and why I ran as far as I could when I got of age. Biblically, the comments, parallel the Pharisees to me. Seen praying in the synagogue, but don’t know God past there Long Hair, Pale face, and Long skirt covering their gluttonous bodies. So sad. Charity is the greatest gift of all. I am now a member of a UPC church full,of love not legalism. I love the song because of who it points to. Jesus. We have to remember that however we grew up and whatever we believe things to be, we also need to remember that times change. It is not just about our beliefs and how we think . It is about reaching people for Christ. And, if today’s society can be reached this way, do it. Hopefully it will be a seed well planted as stated in Mark 4.
love it! !… Gateway college sure can SING!! 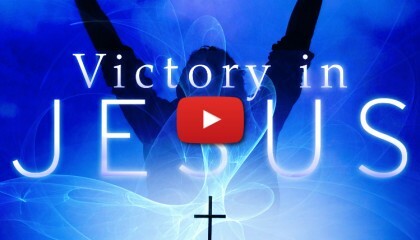 I love Jesus Name Power Worship Songs Like This One!!! I don’t care for the presentation effects either. wow praise you Jesus!!!! annointed voices!!! tears in my eyes…. The words of the song are great, but all of the strobe lights & partial darkness plunged it into a spirit of glitz, “glamor” and TV style entertainment! Smh so sad so judgmental. These comments are appalling. It reminds me of the UPC church I was reared in and why I ran as far as I could when I got of age. Biblically, the comments, parallel the Pharisees to me. Seen praying in the synagogue, but don't know God past there Long Hair, Pale face, and Long skirt covering their gluttonous bodies. So sad. Charity is the greatest gift of all. I am now a member of a UPC church full,of love not legalism. I like the Christina Pryor style by "Power in the Name"
I love the song because of who it points to. Jesus. We have to remember that however we grew up and whatever we believe things to be, we also need to remember that times change. It is not just about our beliefs and how we think . It is about reaching people for Christ. And, if today's society can be reached this way, do it. Hopefully it will be a seed well planted as stated in Mark 4. I don't care for the presentation effects either. The words of the song are great, but all of the strobe lights & partial darkness plunged it into a spirit of glitz, "glamor" and TV style entertainment! While I do not know the context of this song or the event or service it was sang at, I am concerned that our songs about the Almighty God do not become just a performance. 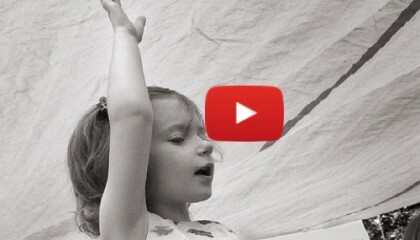 Singing praises and worshiping our Savior is not for our own entertainment. If we adopt the mindset of fad churches who aim to give the concert experience, we will not have room for the Holy Ghost to flow freely through our services. I think this is a great song and the singers have great talent, I am not putting them down at all. I think we just need to be aware of what we are portraying to the world. He is more than enough! !